It’s a dangerous world out there, and it seems to be getting more dangerous every day. Residential security became a necessity since homes and neighborhoods are prime targets for the criminals that commit home invasions, arson and vandalism, car theft, and worse. The need for community security patrols to ensure the safety of your family, yourself, and your property has never been higher. 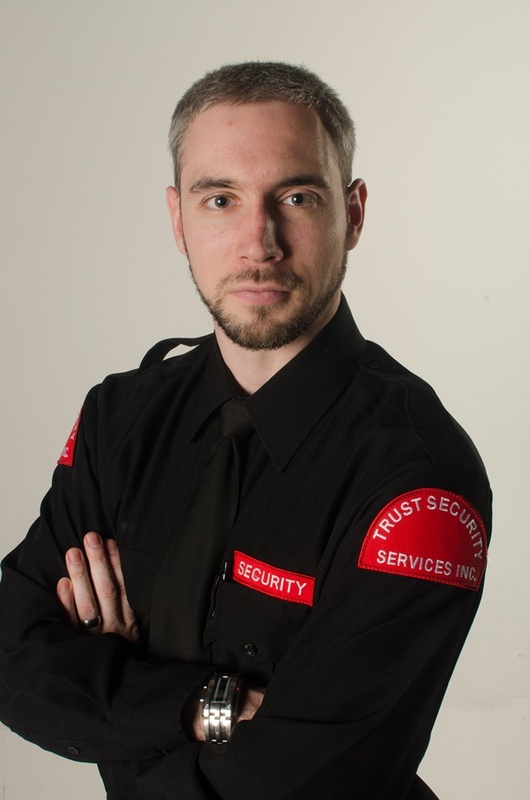 You need the services of a professional security company you can trust, one that has the experience and the resources to provide the best protection available. 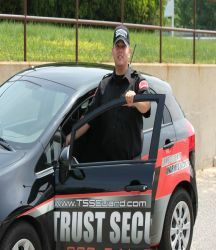 In Northern Virginia, Maryland, and Washington DC, that company is Trust Security & Fire watch. When you call us a live manager on duty answers, 24 hours a day, 7 days a week, 365 days a year. 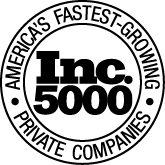 All of our clients are assigned a dedicated account manager who will work with you. Officers are assigned to sites based on having the right temperament and personality in addition to core security skills. We make sure the selected officers are the right fit for your location. Our supervisors use industry leading patrol tracking systems to monitor the security officer’s activity in real time 24/7. 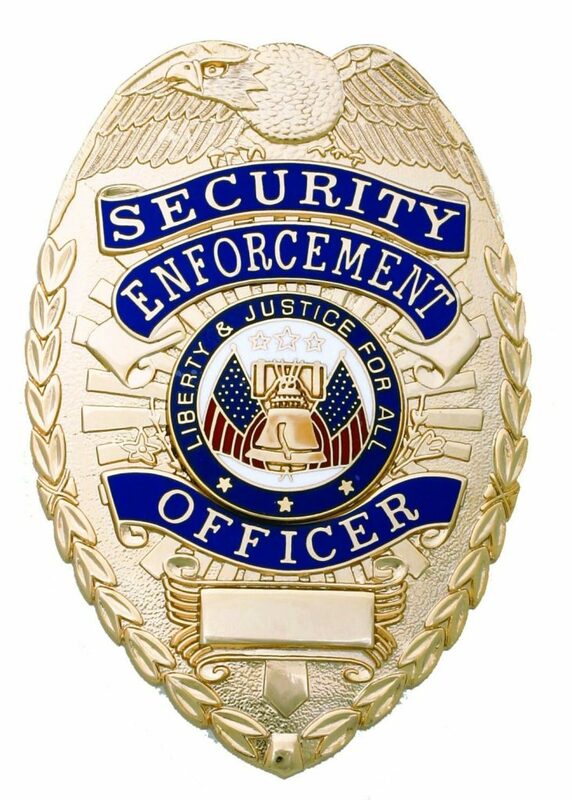 For those who require a higher level of protection, armed security is the right choice. They’re equipped to respond to an armed threat. All of our armed personnel are trained in the use of their firearm and fully licensed to carry it wherever they serve. 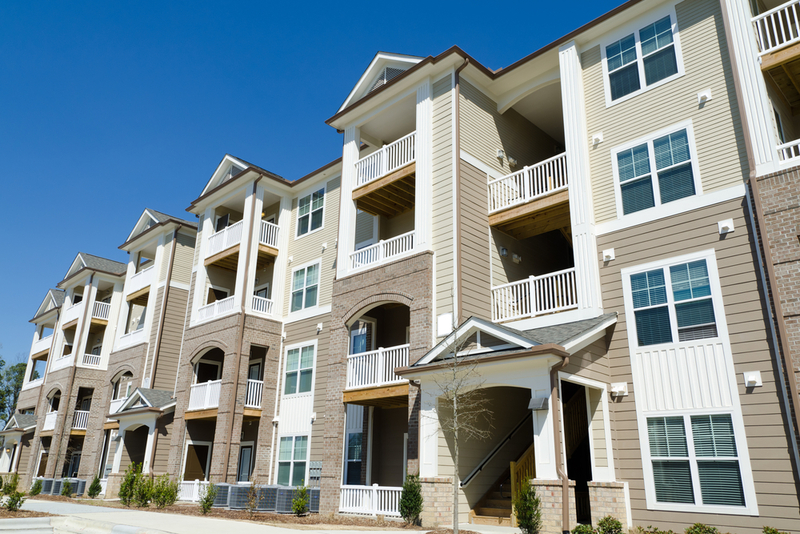 For larger areas such as residential neighborhoods and apartment complexes, mobile patrols offer the best security. Foot patrols and mobile units work together to provide a net of protection over a wide area, and GPS systems continuously monitor the location of mobile units. 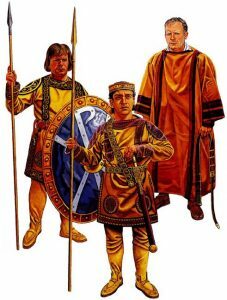 Mobile patrols can also be randomized for even greater effectiveness. All of our vehicles are well marked as security vehicles to identify them and have emergency lights. Mobile security patrols can be either armed or unarmed. 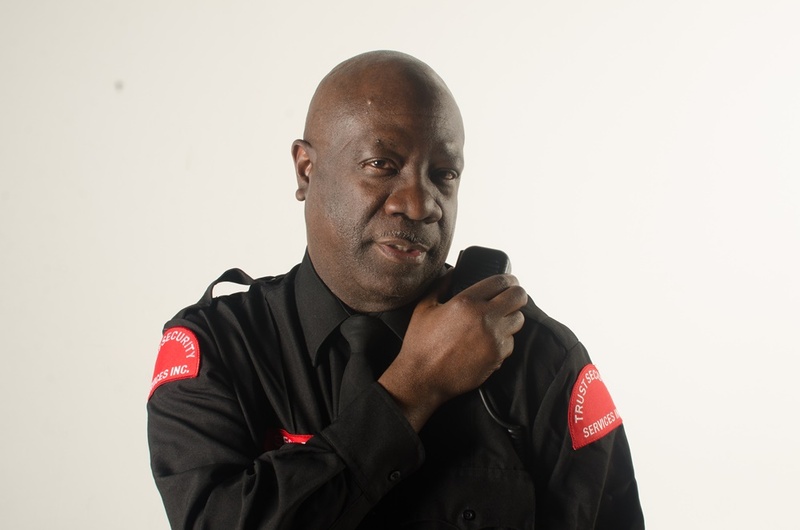 Trust Security is the leading fire watch service provider in the Washington DC Metro Area. Our fire watch team patrols buildings watching for signs of smoke or fire. An account manager is assigned to ensure that the services being provided are compliant with the local fire watch regulations. Besides the screening of new hires and the extensive training we provide our personnel, we ensure ongoing quality by requiring guards to fill out detailed patrol reports and regular checks on the performance of both employees and equipment. We also simply ask our clients how were are doing, listening to positive comments so that we know what we’re doing right, and to concerns so that we can act to correct them quickly. These procedures ensure the highest quality services. 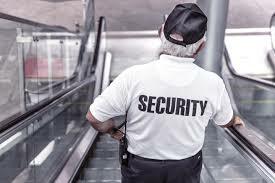 We use the latest GPS and NCS technology along with electronic checkpoints to monitor security guard activity in real time so that we always know where our guards are and what they are doing. Clients can also log into the system and monitor security activities. Our field supervisors conduct regular onsite inspections to ensure that our teams are doing their jobs efficiently and to address any problems on the spot. 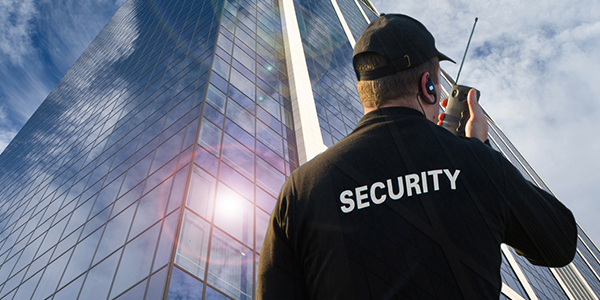 When you need residential security services in the Northern Virginia, Maryland, and Washington DC area, Trust Security & Fire Watch is your best choice. Contact us today for a free consultation.